Fly in Adventure in Canada's Wilderness! 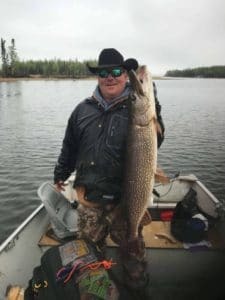 2018 Canada fishing trips! Book Now to Join Us for the 2019 Season! Regular rate $1295 – Get our 6 person group discount of $200 for groups of just 2 or more people on select dates. Every season brings new excitement, challenges and great stories. 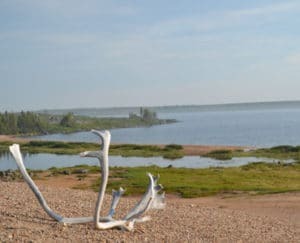 We invite you to travel north and enjoy a fascinating wilderness experience with our team of pilots, staff and guides. We hope to welcome you soon! 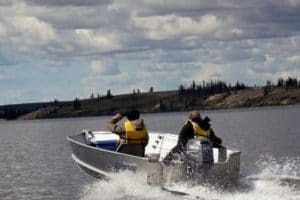 Remote fly-in fishing and hunting adventures in Canada’s Northern Wilderness where you’ll enjoy an outdoor experience of a lifetime with Alberta and Northwest Territories’ premier fly-in outdoors outfitters. 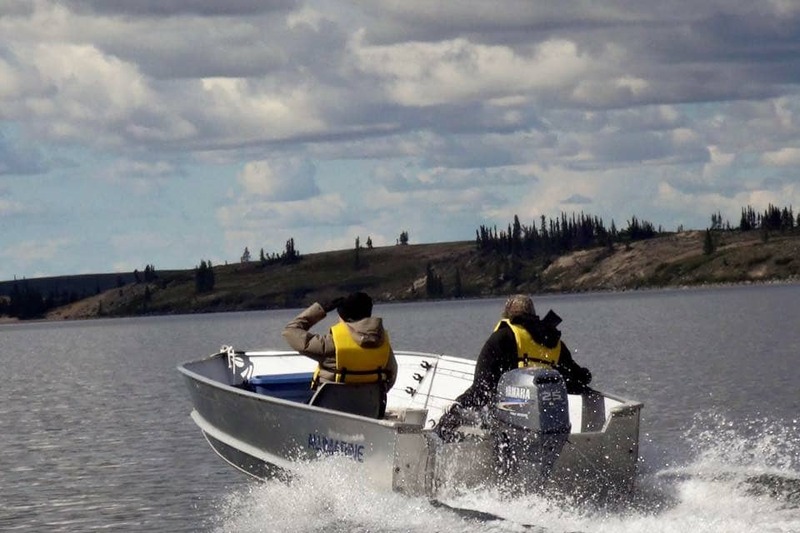 Enjoy trophy fishing in Canada’s Artic and Sub Arctic – this ultimate experience has lured adventurers for centuries. 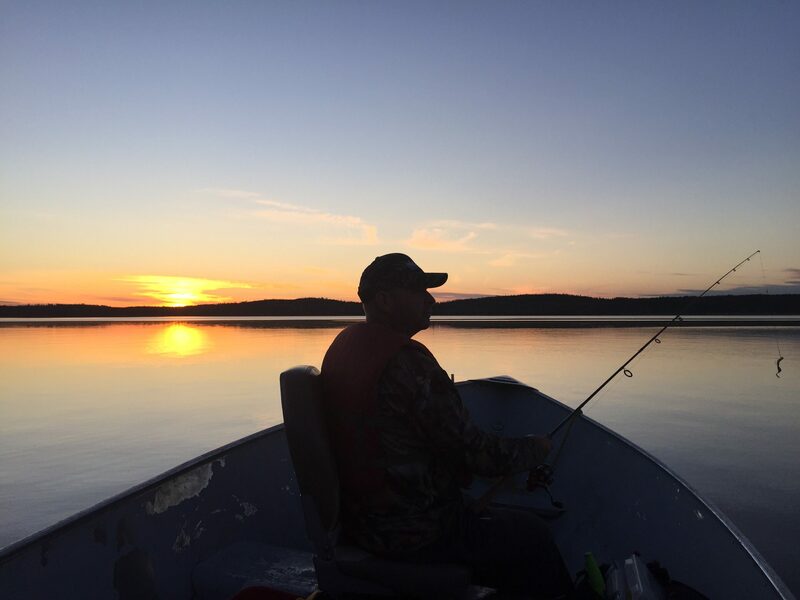 Experience Canada’s pristine Northern Wilderness with its unspoiled waters and breath-taking natural landscapes. Serving the sportsman from the remote northeast corner of Alberta 60 miles/ 100 km by air east of Fort Smith. 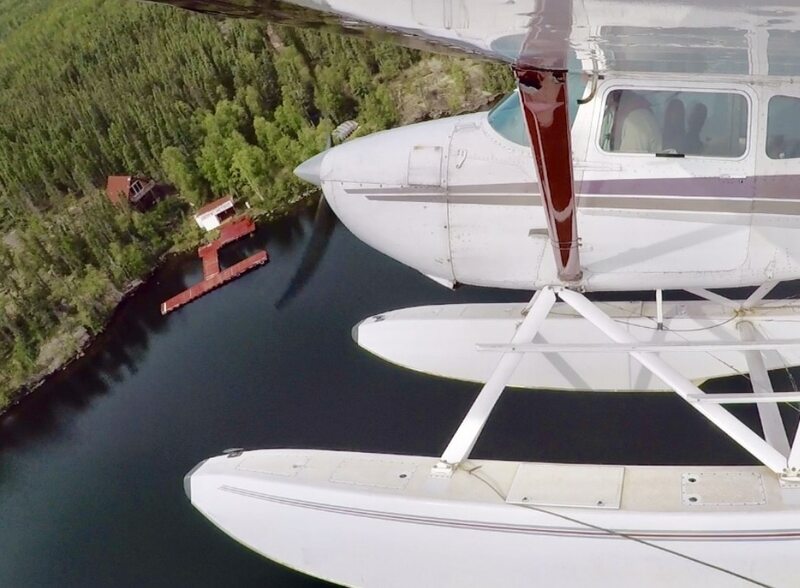 Andrew Lake Lodge, North Leland Lake, South Leland Lake and Bocquene Lake outpost camps are accessible by plane and provide unequaled beauty, isolation and, most importantly, an outstanding fishing and hunting resource.